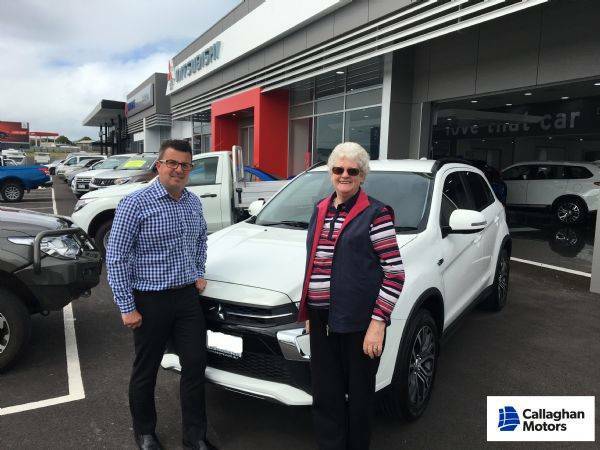 18/07/2018 - Val collected her new Mitsubishi Pajero Sport! 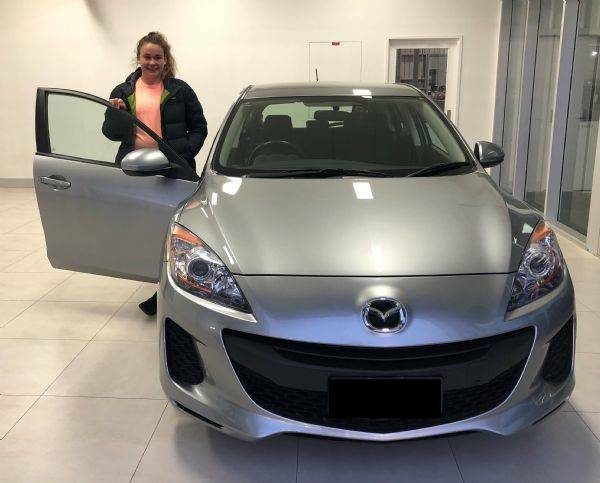 11/07/2018 - Congratulations to Chloe on her new Mazda 3 Hatch, we hope you love it! 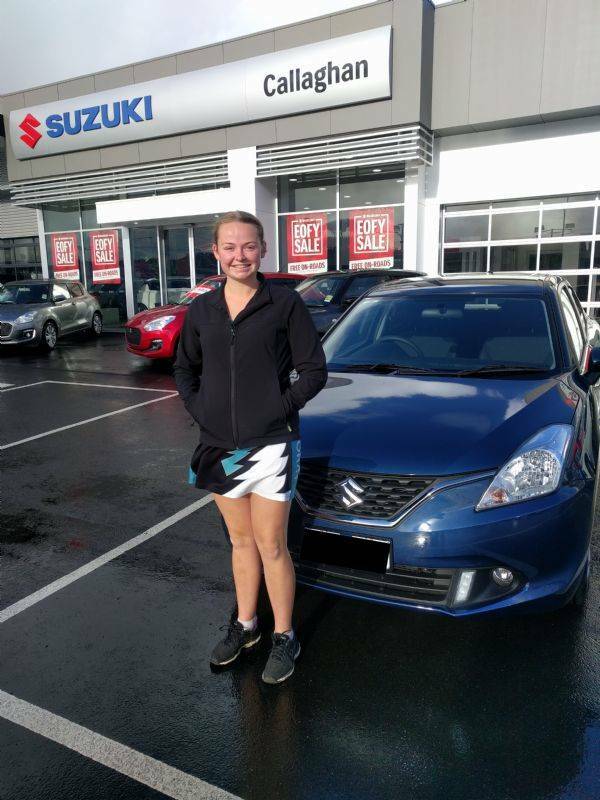 18/06/2018 - Lexi was over the moon to be picking up her new Suzuki Baleno! 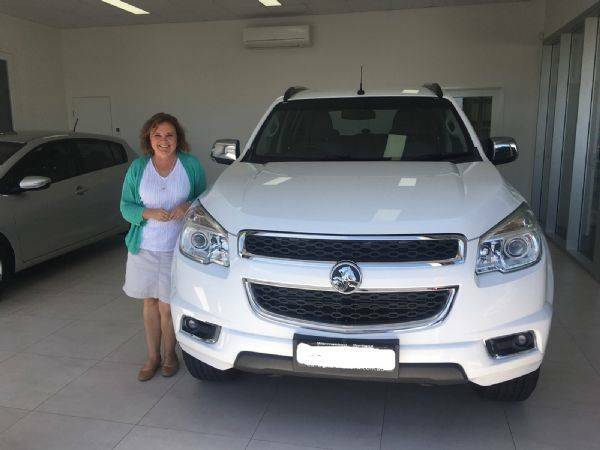 20/04/2018 - Barry and Pam were thrilled with their Holden Trax! 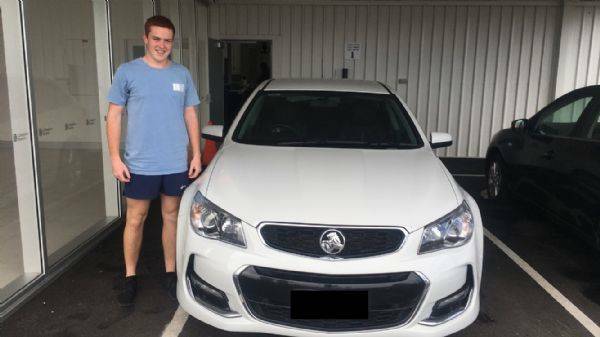 10/04/2018 - Jake picked up his First Car from us today, Congratulations Jake! We hope you love it! 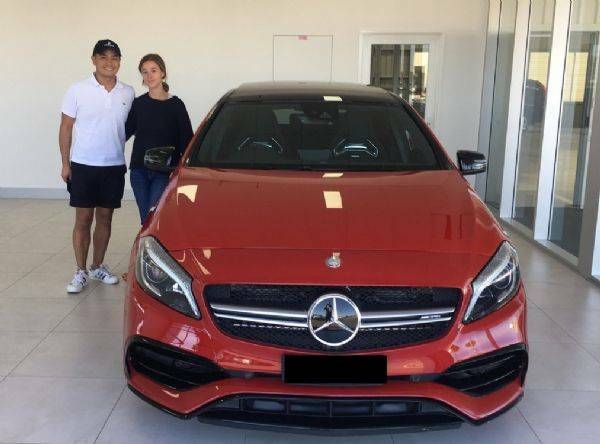 10/04/2018 - Justin picked up his new, and stunning Mercedes Benz A45 AMG, We hope you're loving it as much as Jared does Justin! 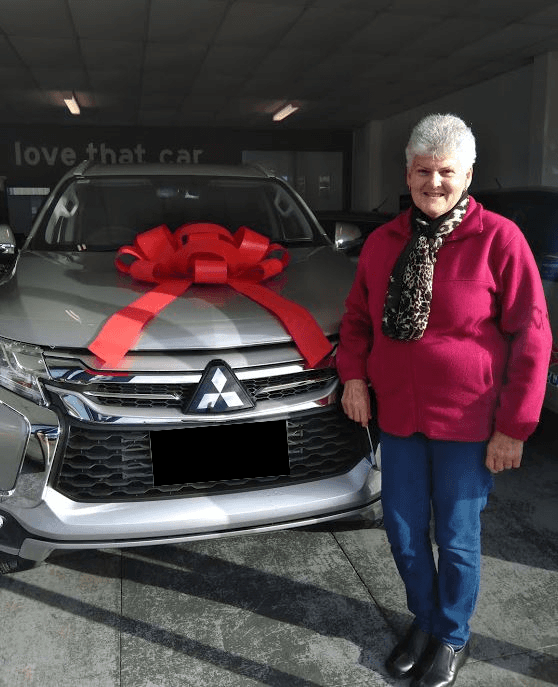 27/03/2018 - Ann got herself this fantastic new Mitsubishi ASX! 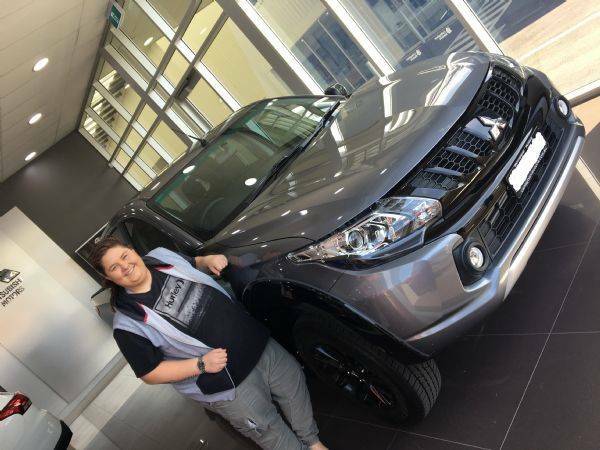 Well done Ann and enjoy the new wheels! 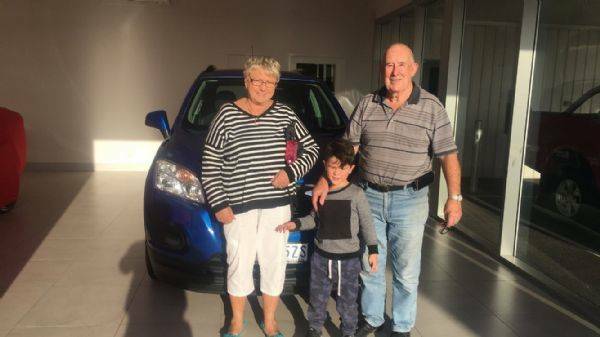 27/03/2018 - Congratulations to the Debono family! 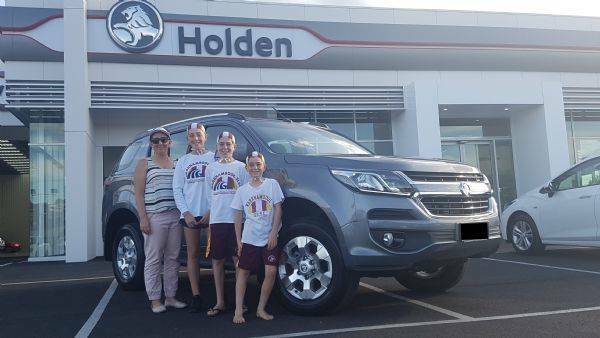 They now have an awesome looking Holden Trailblazer for all the family needs! 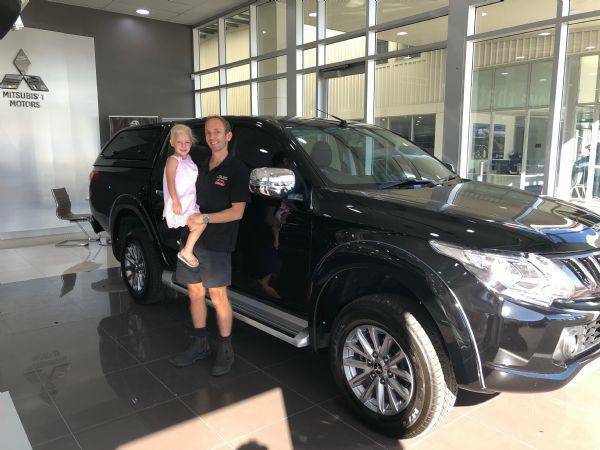 22/03/2018 - CONGRATULATIONS Rachael on your new Mitsubishi Triton Blackline edition! 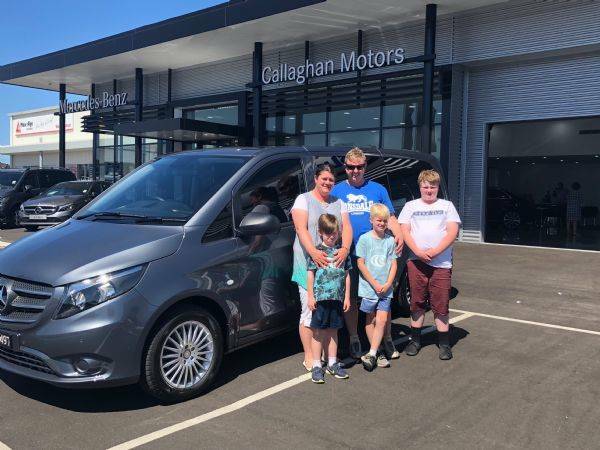 13/03/2018 - Heath, Renee and family picking up their new Valente. 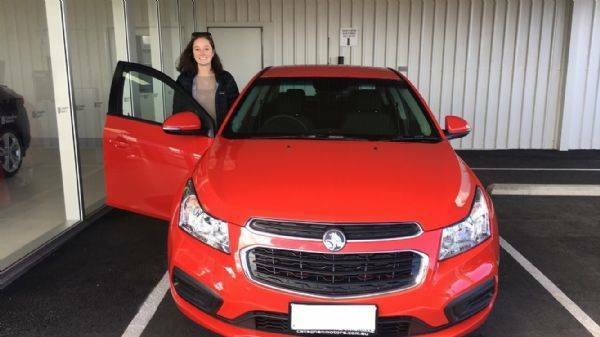 27/02/2018 - Kirsty reckons two cars are better than one, so she's happy to be taking the keys to these beaut pre-loved cars; a Holden Colorado-7 and a beautiful Kia Cerato Hatch! 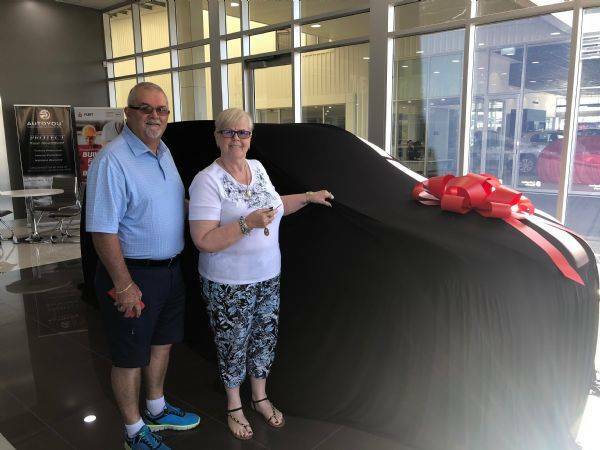 Enjoy the new cars, guys.... thank you so much for your business... you were awesome to deal with. 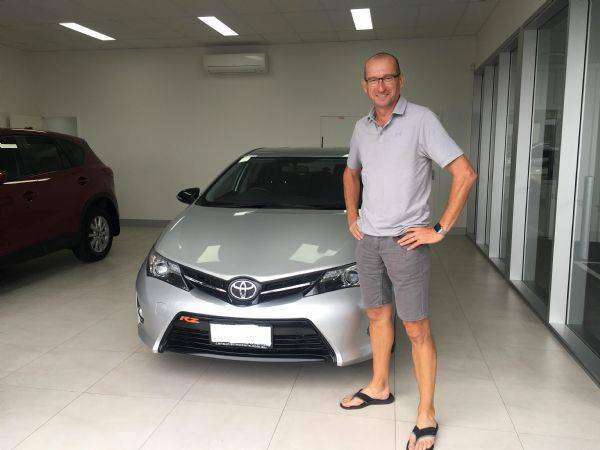 27/02/2018 - Peter from Koroit takes delivery of this sporty little pre-loved RZ Corolla! Enjoy the car, Peter, and thanks again for your business, we really appreciate it.